Ebonee is a graduate of Jackson State University where she earned her bachelor’s degree. 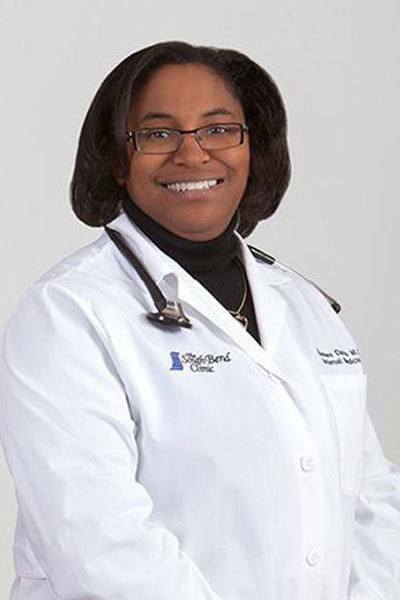 She earned her medical degree through the Wayne State University School of Medicine and her residency was completed with the Naval Medical Center at Portsmouth. Dr. Davis is board certified in internal medicine.